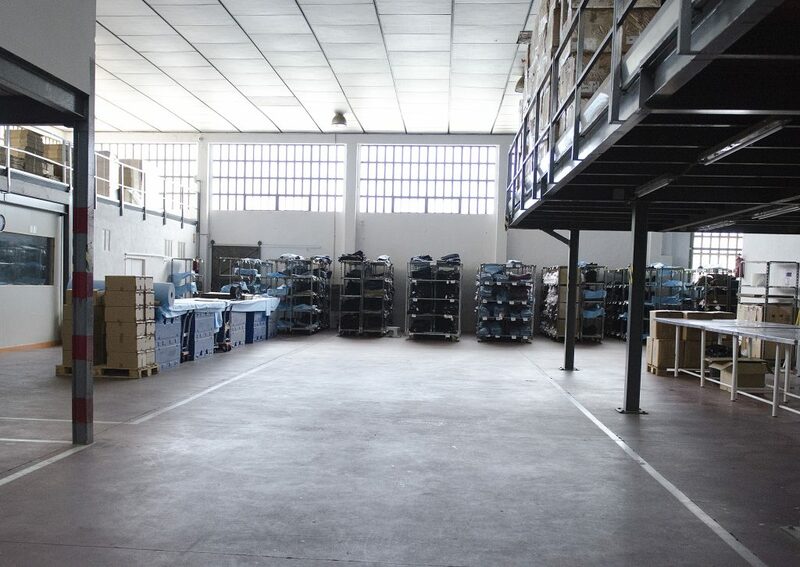 We have more than 10 000 m2 of storage space available, with loading dock, the best security measures, constant maintenance, the best tools for making the operations more efficient and with trained staff with a wide experience in all the logistic operations. 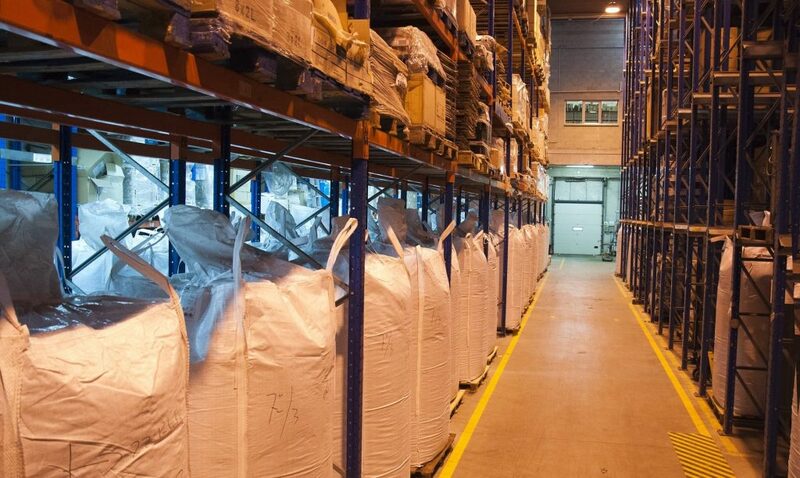 Our warehouses are ready to handle merchandises in transit, for short periods of time or long term periods. It's configuration allows picking areas where the references are available for daily orders or shrinked pallet areas where the stock is hold for future orders, any combination is possible. Paperless stock control through barcode device scanners. Ask for a quote, we will answer as soon as possible. If you have any question contact us and we will answer as soon as possible. Copyright © 2017 Transportes del Maresme S.A.